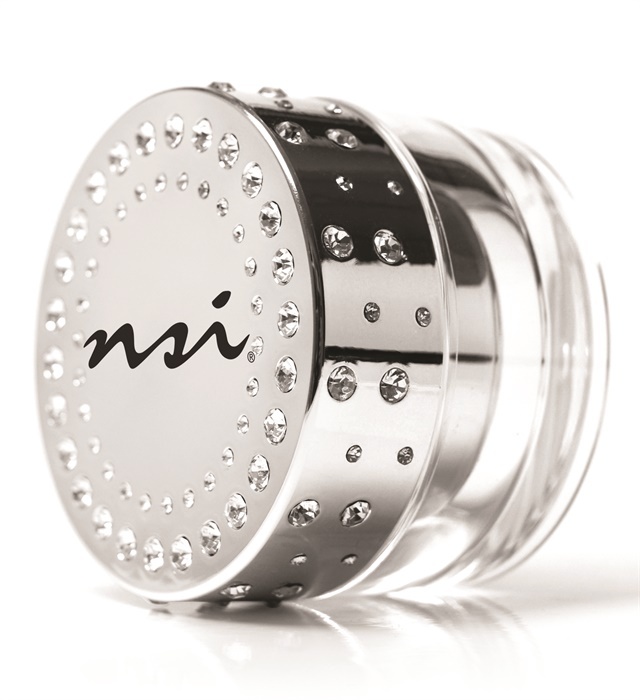 The new NSI Salon Jar has what nail techs love — bling. The new NSI Salon Jar has what nail techs love — bling. This multi-functional tool can be used as a dip jar or for product storage. It comes with an insert that can be removed and sanitized after dipping applications. Obtain extra inserts and change them out for multiple uses or to store embellishments. For more information, visit www.nsinails.com.